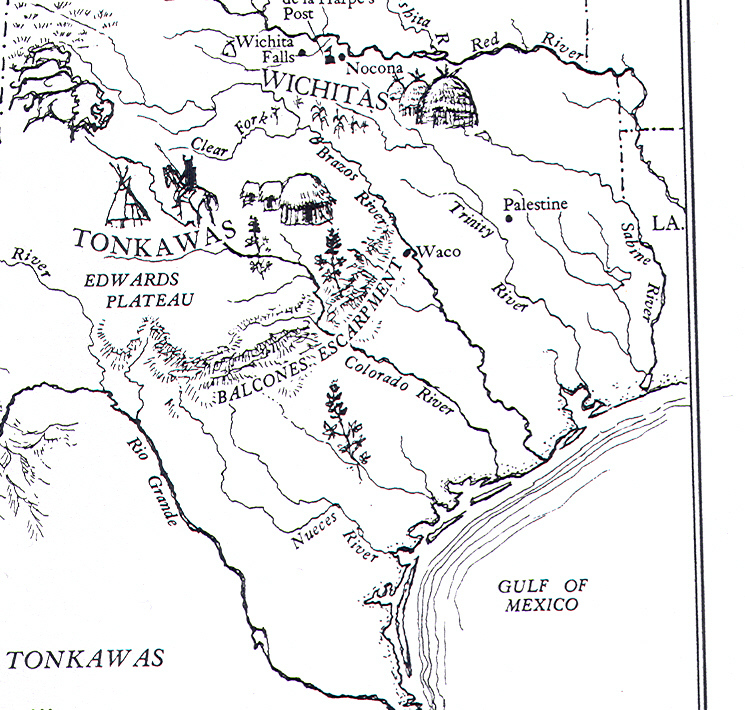 Welcome to a resource that builds community networks locally in Austin, Texas (Tonkawa land) and shares information to encourage Deep Green Resistance and healthy communities. DGR Austin is a group of volunteers working at the local, bioregional, and global level to promote a Culture of Resistance. The Deep Green analysis is deeply rooted in love for the natural world, and this love embraces the reality of a multi-factorial planetary crisis, a range of smart strategy, and the struggles of indigenous peoples the world over. We are a movement being born — the only movement of its kind. You can learn more by exploring our Books and Films page, and at the Deep Green Resistance central website. We are informed by a roots-oriented, foundational Code of Conduct, the DGR Statement of Principles, and the Decisive Ecological Warfare Strategy. With over 30 Deep Green Resistance Chapters and an international membership, Deep Green Resistance is growing every day. If your heart beats deep green, please join us. *Note: We are strictly an aboveground movement. We will not answer questions regarding anyone’s personal desire to be in or form an underground. We do this for the security of all involved with Deep Green Resistance.